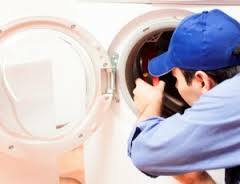 Need washing machine repair in Northridge, California? When it comes to washer problems, report them to our company as soon as possible. Trivial problems today might turn into nightmares tomorrow. If the appliance cannot latch properly, fails to drain right, or is not leveled as it should, it might leak. In this case, you should trust the Best Appliance Repair in Northridge. 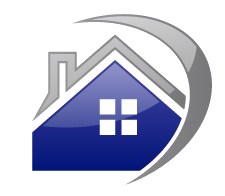 Our company responds quickly and is qualified to fix any related problem. But you don’t have to let it come to that. With regular inspections and routine washer service, we can help you use the appliance daily free of any concerns. Since every little job related to washers is important for its operation, we can help you from the very start with washer installation. Our team in Northridge is certified to install any type of home washing machine regardless of its model, type, and brand. We arrive on scheduled time and fit your new appliance based on its specs. Our techs can install but also service combination units as well as front and top load washing machines. Our expert washing machine technician will be available to answer any question and back you up with services. But the good operation of the appliance continues when you keep it maintained. Washer parts wear over the years. They might corrode, break, burn out or just naturally wear. That’s why our company provides routine washer service. By checking, inspecting and servicing your washer regularly, we keep it running for long. Our washer specialists can diagnose any problem with the appliance. We come equipped with a plethora of equipment in order to identify issues and repair washing machine problems right away. When it comes to urgent washer trouble, count on our fast time of response. 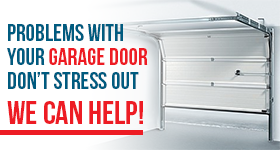 One of our specialists will help you in a timely manner and will fix the problem in the first visit. We are always here to provide assistance, routine and emergency washing machine repair Northridge services, and new installations. So do call for any request.